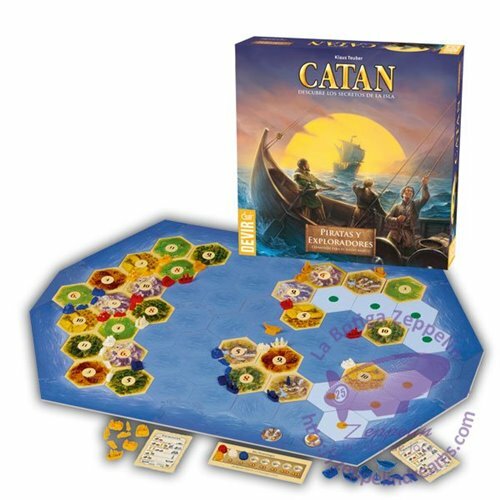 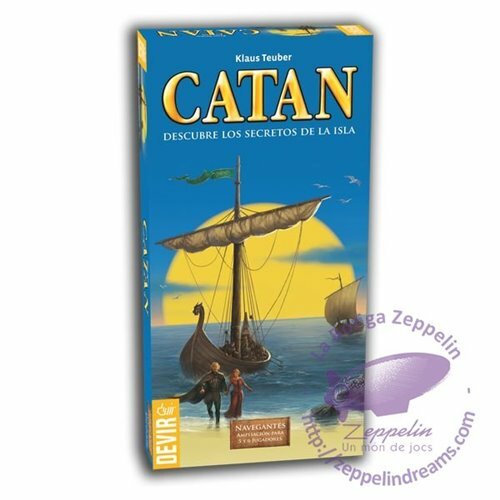 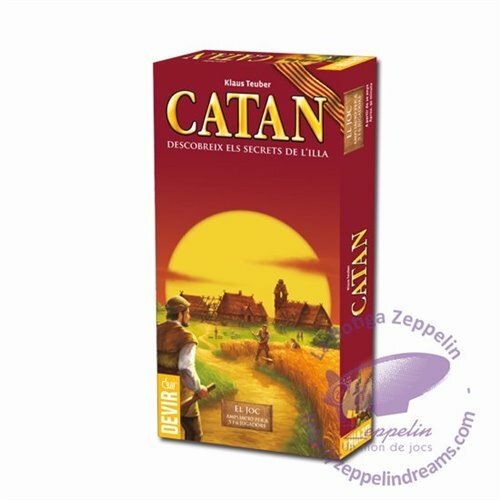 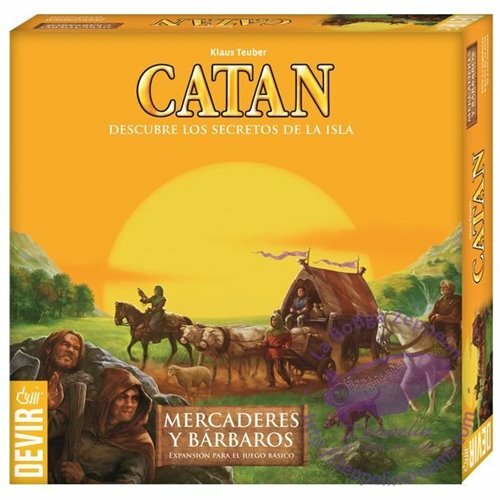 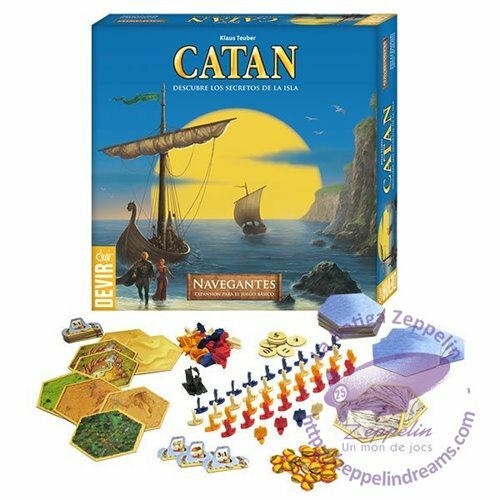 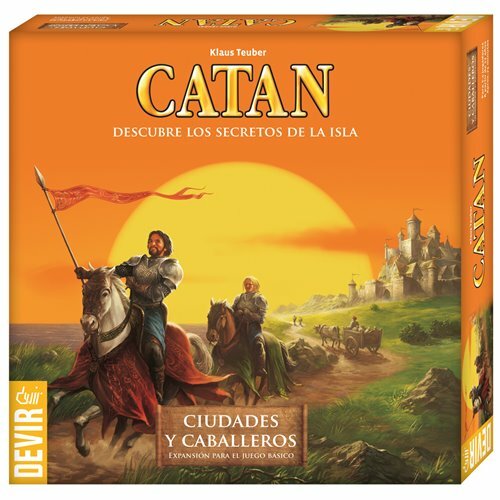 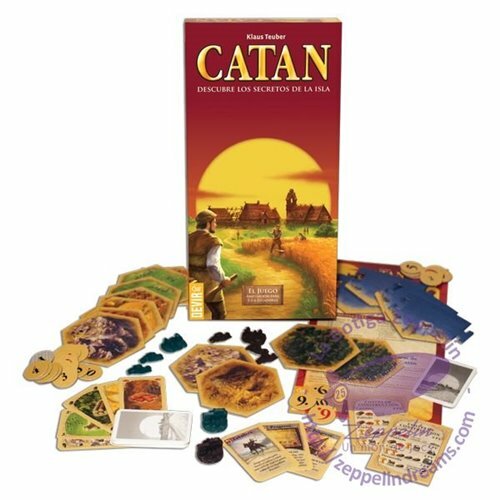 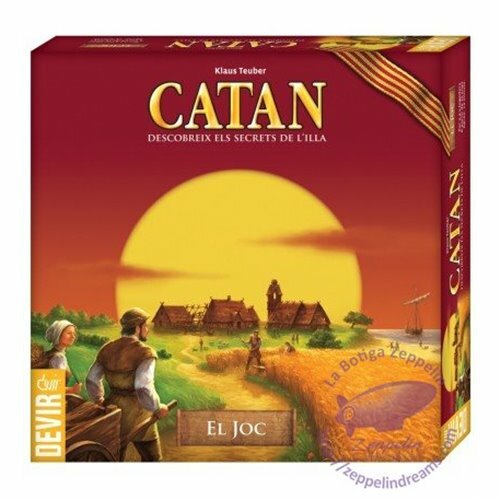 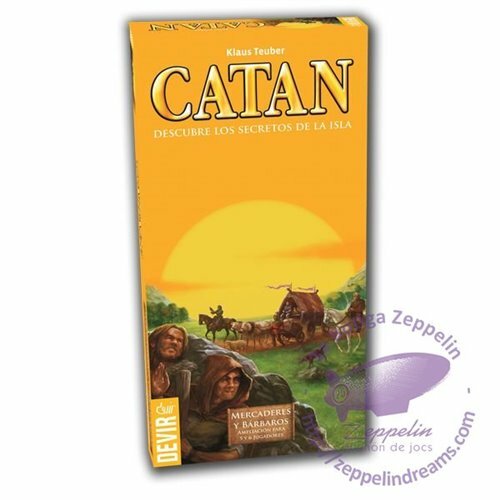 Settlers of Catan is a board game for the whole family that has become a worldwide phenomenon. 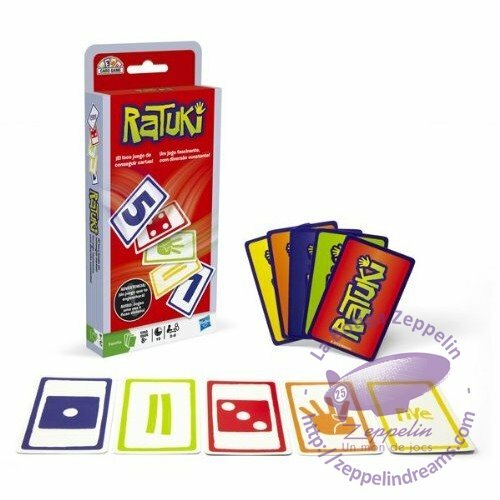 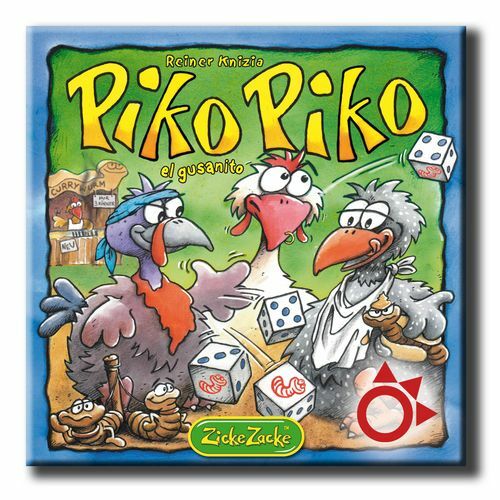 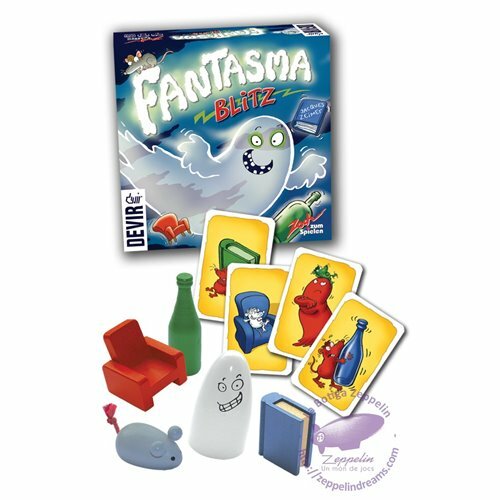 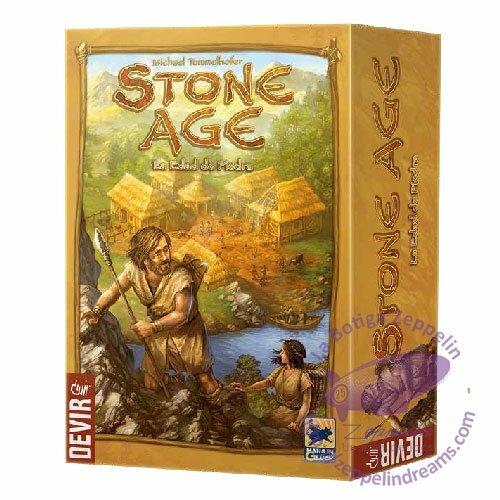 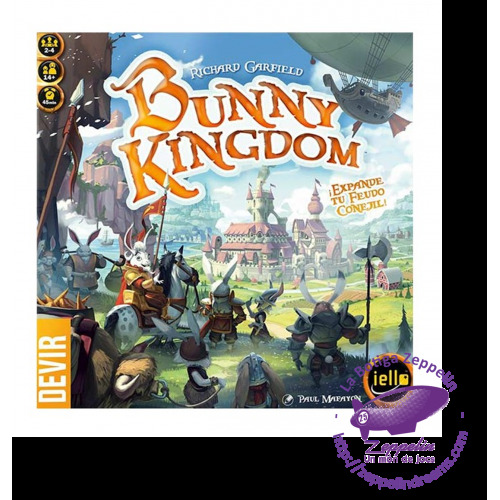 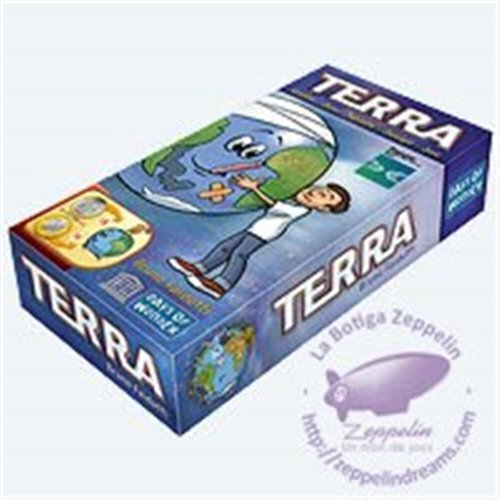 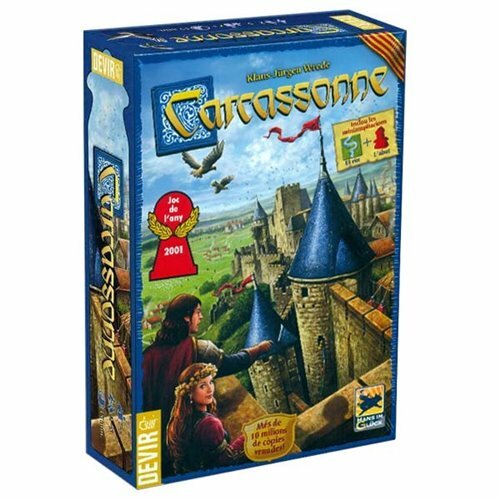 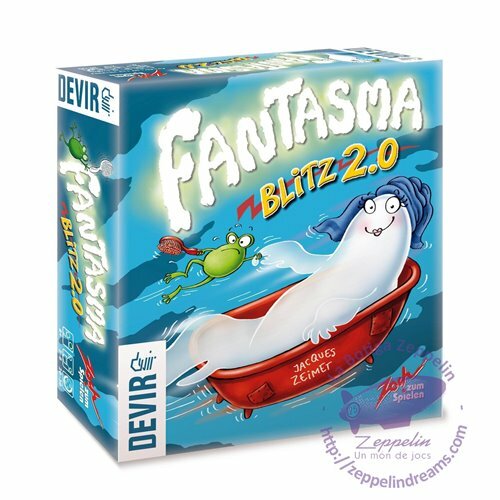 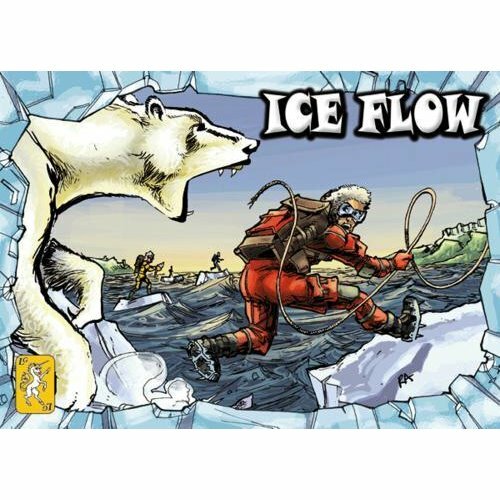 Since its appearance in Germany has outsold many of the more traditional games. 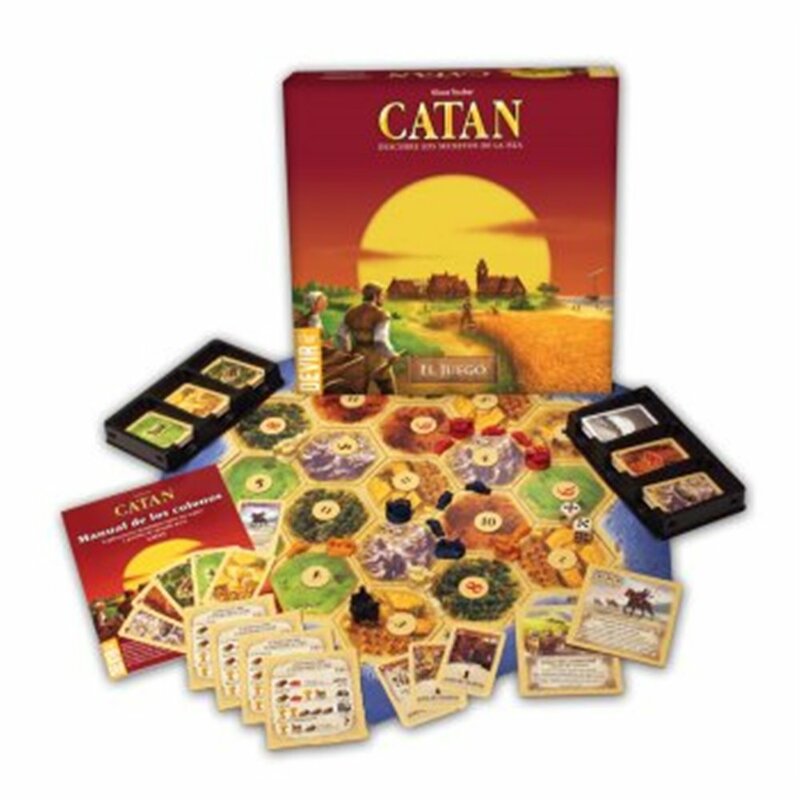 Settlers of Catan has sold over 2 million copies in Europe and America. 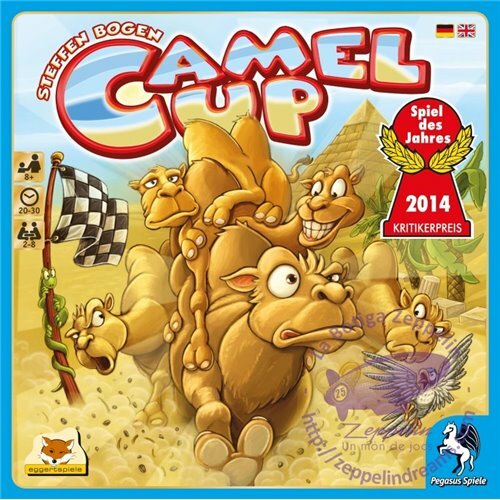 As if this were not enough, has been awarded in Germany and the USA Game of the Year.